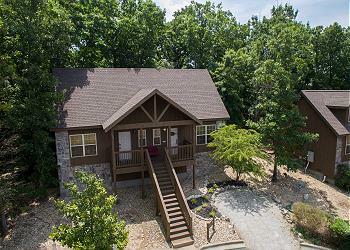 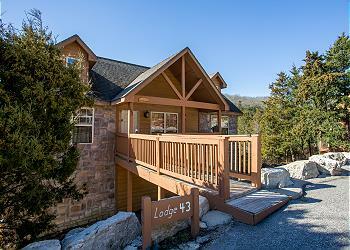 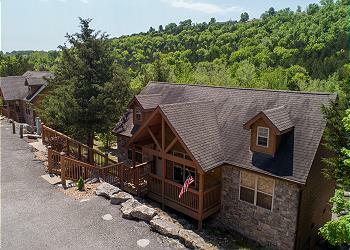 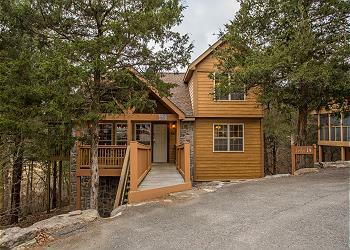 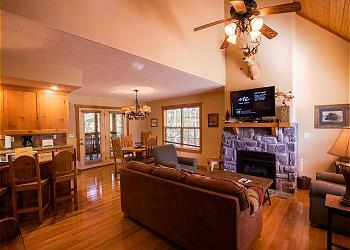 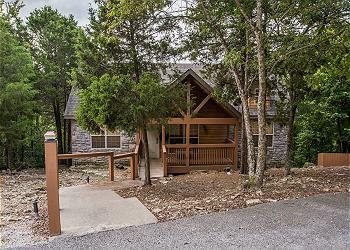 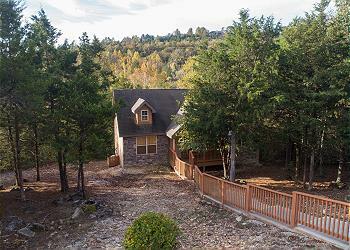 Sweep yourself away to this fantastic getaway cabin in the gorgeous Ozarks! 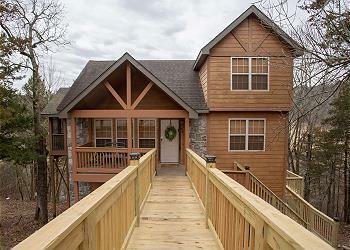 If you're looking for a cute little cabin for a weekend getaway, look no further. 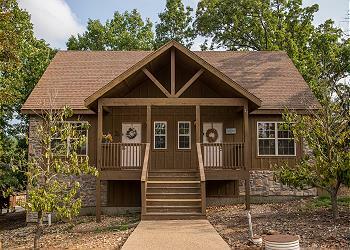 This one bedroom lodge at Stonebridge Resort is the perfect place to spend a relaxing vacation close to Branson and all the sites.